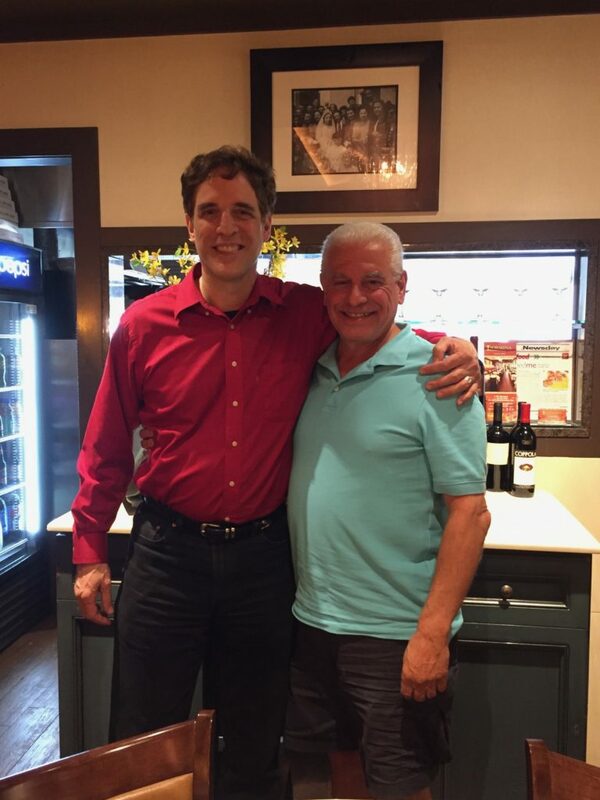 Thanks to Doug Gladstone, I have a new friend in the fight for Luigi Del Bianco. His name is Lou Gallo, and he heads the Commission for Social Justice for the Order of the Sons Of Italy for the state of New York. 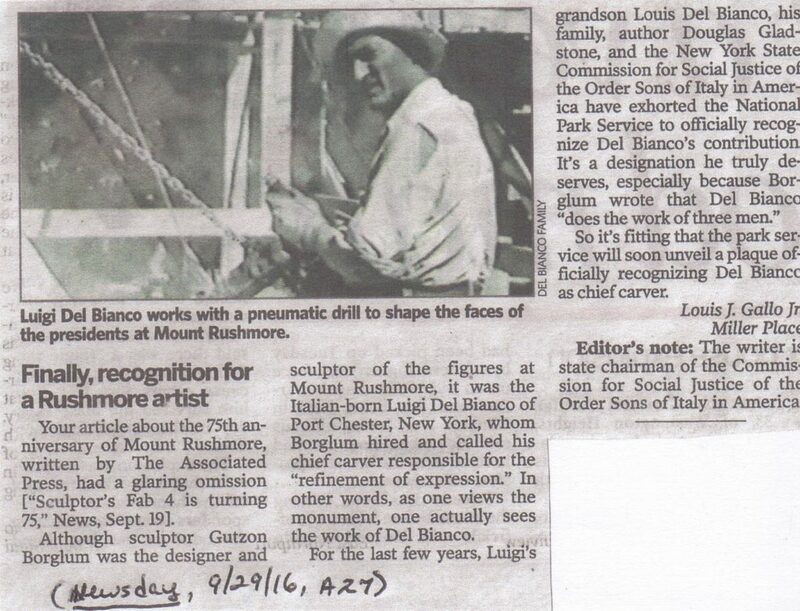 Recently, Recently, Long Island’s NEWSDAY did a story entitled, “Sculptor’s Fab 4 is Turning 75”. My grandfather was not mentioned once. Lou would not have it. He fired off the letter below to editor and went to bat for Luigi. NEWSDAY printed the letter with a photo from this web site. I met what Lou recently for lunch to thank him for his great support. We need more people like him! Whenever there is a strong case for bias against Italian Americans in New York, Lou is always there leading the charge. Grazie Tante, Lou!